Despite being one of the most creative guys I have met on my travels, Simon Perini has an air of humility about him that you don't find much in the surf industry. So I wasn't surprised that I'd heard nothing about the little'ragazine' (as he calls it) that he has been putting together until I was invited along to its launch last week. A surf inspired art publication, Simon has used graphic material from a vintage Chinese sports magazine along with his own photography and work of friends to create a beautifully crafted A5 format read. Keep an eye out for it in good surf shops. Pretty sure Finbox in Thirroul will have a few copies. 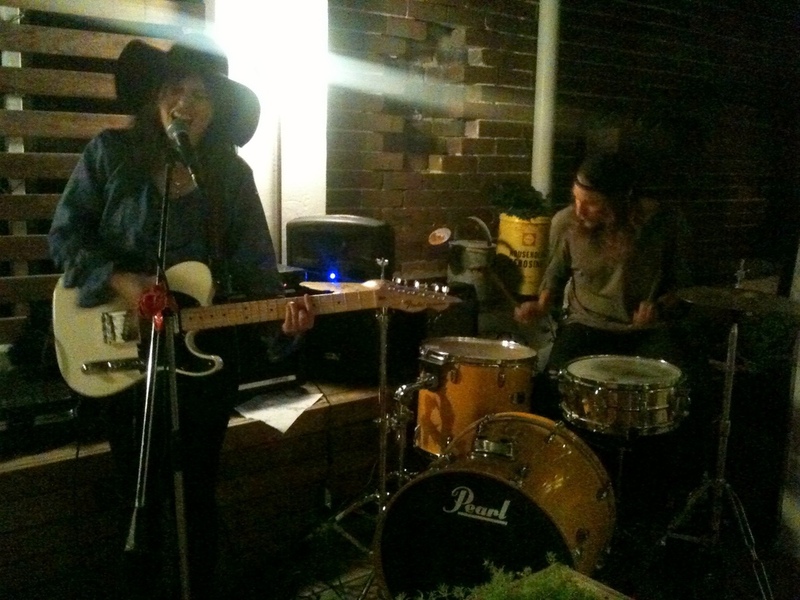 Here's a few shots from the launch at TCSS with Black Zeros providing the tunes. Please excuse the grainy i-phone snaps!